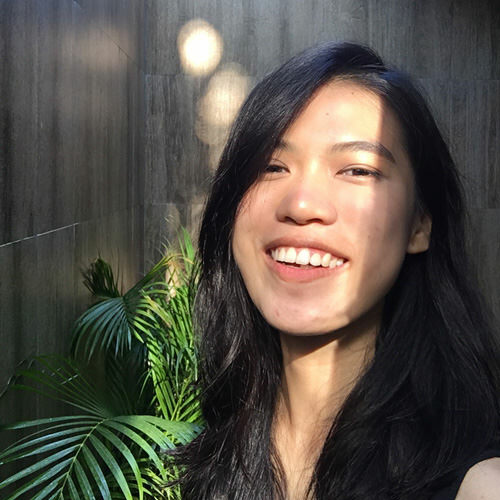 If you've been following me on Instagram, you must know that I've been exploring Bandung this past 2 days with my friends. 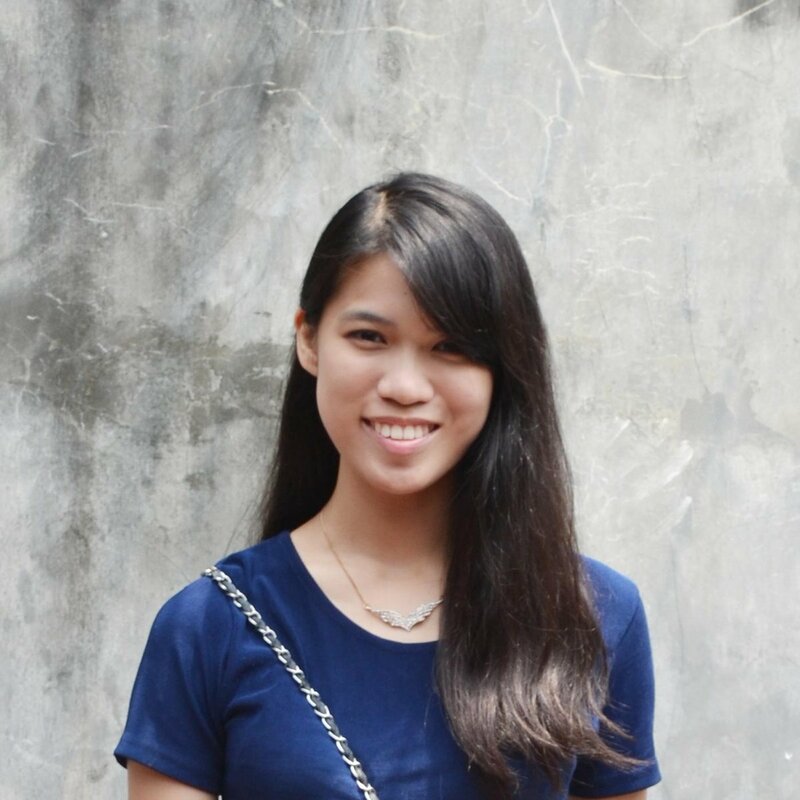 This time I visited Kawah Putih and Lawangwangi Art Space (pictures on the next post). 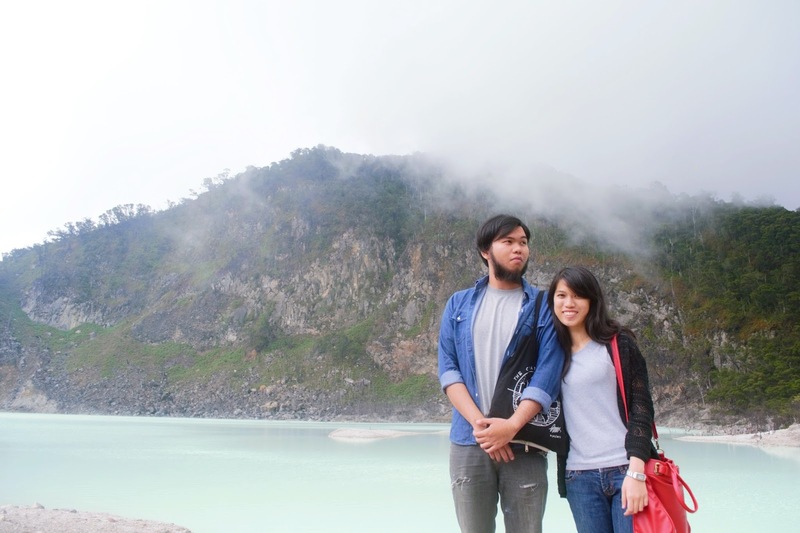 It took so many hours to finally arrived in Kawah Putih. Thanks to google maps. 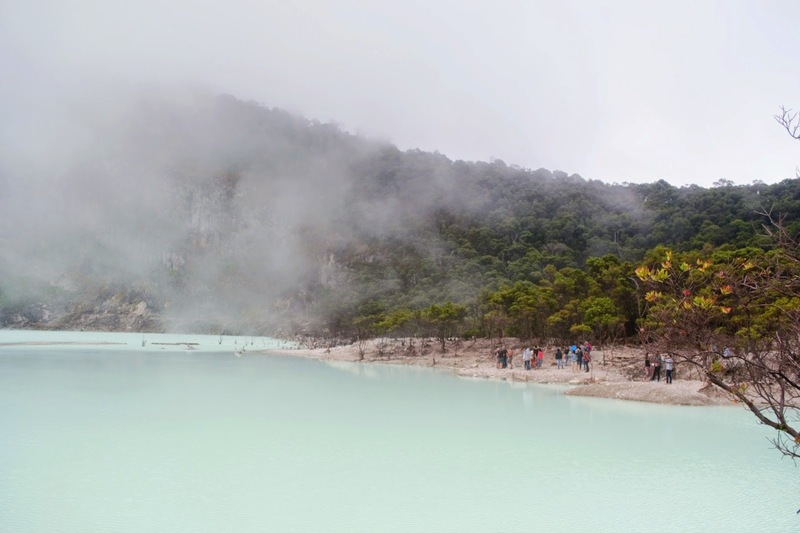 Kawah Putih is a beautiful white crater lake located in West Java. It's a volcanic crater. 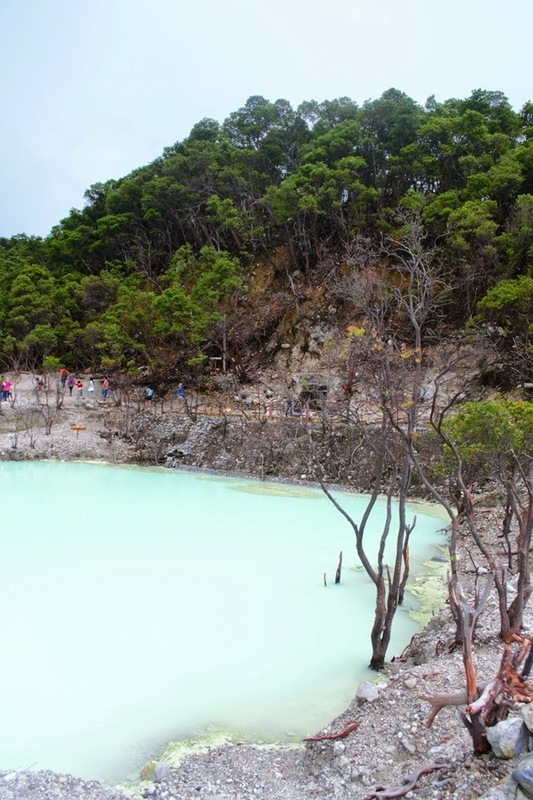 One of the best and popular tourist spot in West Java, about 50km south of Bandung. 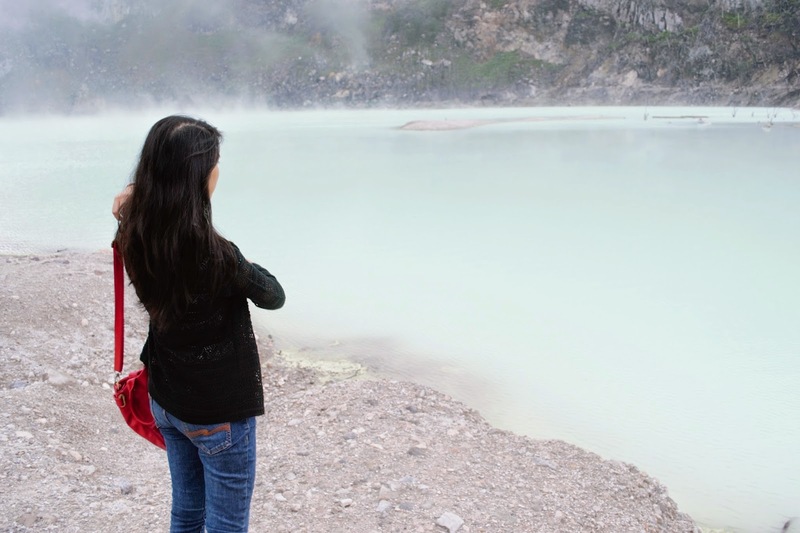 This is my very first time here in Kawah Putih and I like the view so much. 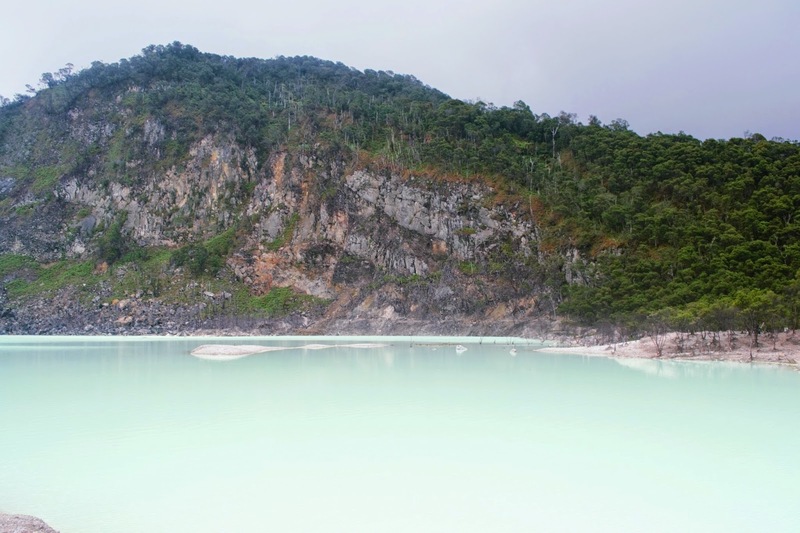 If you go to Bandung, I recommend you to visit this place. woow, these are stunning images, so beautiful! THESE PHOTOS ARE VERY BEAUTIFUL AND VERY NATURAL. NICE SMILES YOU BOTH HAVE ON YOUR FACES..
beautiful place like on heaven hehehehe, and i know this place from indonesia movie the title is "Butterfly"
seriously He is just a friend ?